2018 Jeep Renegade – Ready, Willing and Able. The new Jeep Renegade marks a series of firsts in the company’s history. The Renegade is Jeep’s first entry into the expanding and lucrative small SUV segment. It is also the first FIAT Chrysler Automobiles (FCA) vehicle to be jointly developed by Italian and American engineers and the first Jeep to be built in Europe but sold in the USA and across Europe too. Those aren’t the Jeep Renegade’s only firsts. It becomes the first compact SUV to feature a nine-speed automatic transmission. It is the first in its segment to have rear axle disconnect and the first to offer the ‘My Sky’ sunroof that gives occupants a true open-air driving experience. Built in Italy at the rejuvenated SATA plant in Melfi, the Renegade is sold in 100 markets globally and designers were challenged to come up with a look that would symbolise Jeep’s American heritage, while appealing to youthful and adventurous car buyers. 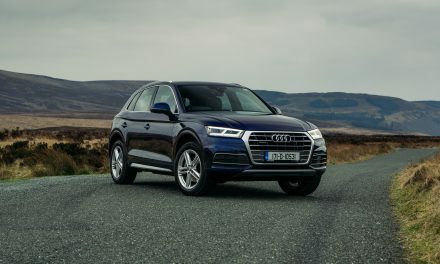 What they came up with was a look that is both rugged and tough, thanks to the brand’s classic seven-slot front grille, round headlamps and trapezoidal wheel-arch styling cues, but also fresh, unaggressive and utterly distinctive. 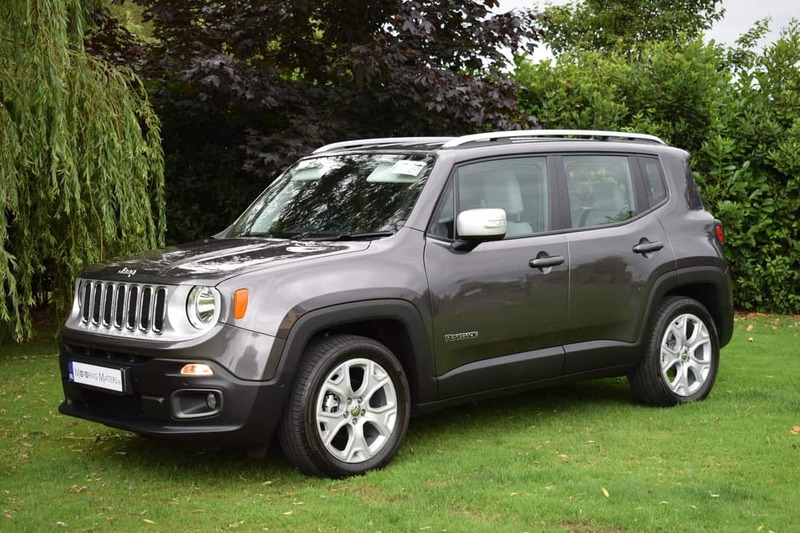 It wasn’t enough that the Renegade looked like a Jeep, however, it also had to be a proper Jeep which means combining best-in-class off-road ability and fabled ‘Trail Rated’ status with world-class on-road driving dynamics and a quiet, comfortable ride. 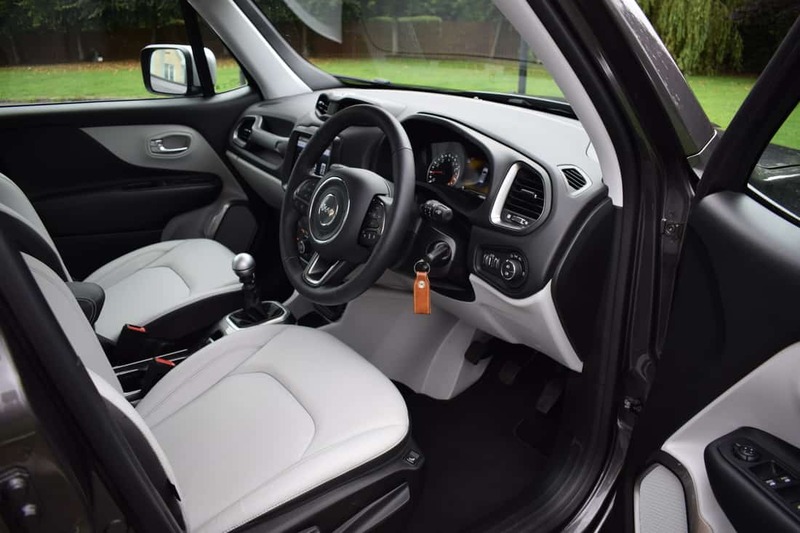 Inside, functional details crafted from high quality materials in innovative colours provide the surprise-and-delight for customers, while best-in-class interior space and clever, functional storage areas ensure the Renegade is practical too. Equipment has been designed to boost on-board comfort. Advanced technology includes the intuitive UconnectTM touchscreen for infotainment with a choice between 5 and 8.4-inch screens. A wide range of options are available for true personalization, including the kind of open-air freedom that, until now, has been unavailable in the small SUV class – ‘My Sky’ has two lightweight panels that can be easily removed and stowed in the boot for a truly panoramic open-air experience. From the iconic seven-slot front grille to its strong stance, there is no denying that the Renegade is a proud member of the famous Jeep family. ‘X-icon’ rear lights enable the Renegade to be easily identified from afar, while strong Jeep-brand detailing inside the cabin is truly unique. 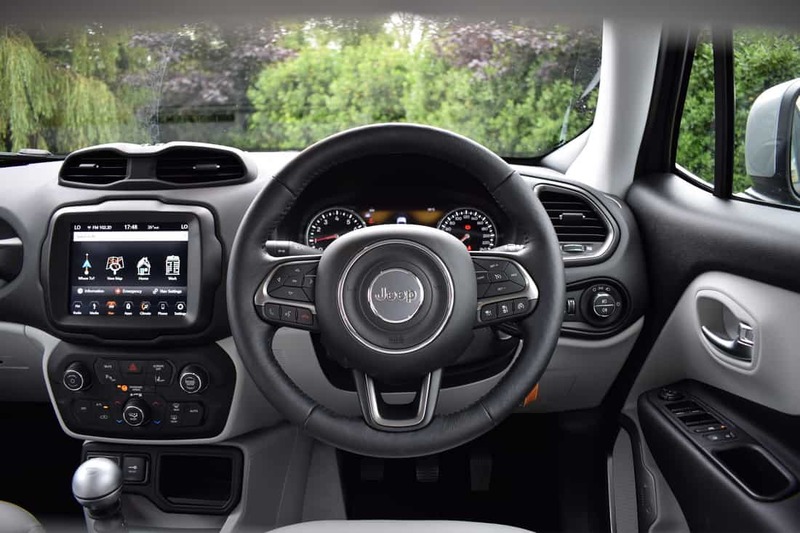 Three trim levels are available in the Jeep Renegade – Sport, Longitude and, range-topping Limited, while engine choices consist of 1.4-litre ‘Turbo Multi-air’ (140bhp) and 1.6-litre ‘E-torQ’ (110bhp) petrol units, and 1.6-litre (95 & 120bhp) or 2.0-litre (140bhp) ‘M-jet’ diesel power-plants. Transmission choices include a six-speed manual (2WD or 4WD), a dual-clutch six-speed automatic (2WD only) and a sleek nine-speed automatic mated to Jeep’s renowned 4WD drivetrain. 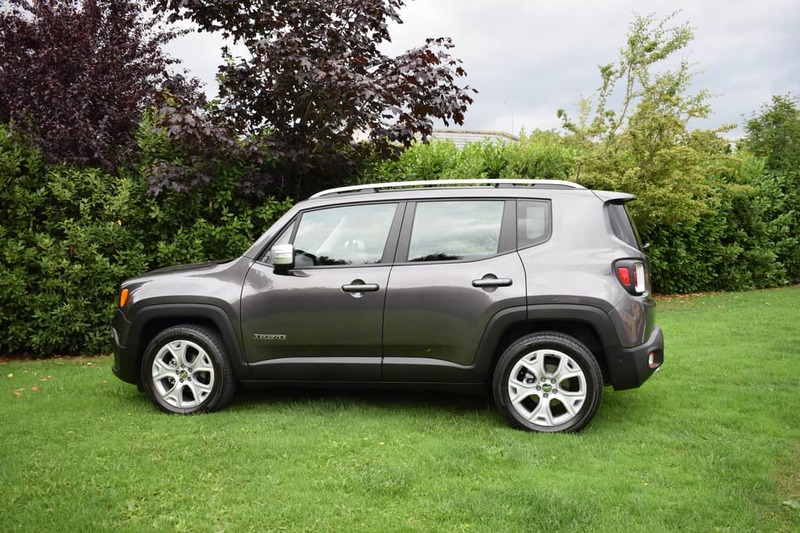 My test car was a new Jeep Renegade ‘Limited’ 1.4-litre petrol, 2WD 6-speed manual finished in Granite Crystal metallic paint with contrasting bright exterior mirror casings, roof rails and exhaust tips for a premium look. Standard features include 18” alloy wheels, 7” TFT high-definition Driver Information Digital Cluster Display, ‘Polar Plunge’ grey leather upholstery with grey stitching and dark chrome interior inserts (black leather is also available), heated seats, heated multi-function leather steering wheel, front & rear parking sensors, adaptive cruise control, lane departure warning system, forward collision warning-plus system, air-conditioning and an electric parking brake, along with a whole host of comfort, safety and technology features to make every journey a pleasure. With 140bhp and 230Nm of torque available from the 1.4-litre petrol engine, swift performance is available when called upon. The obligatory 0-100km/h sprint can be completed in just 10.9-seconds, on its way to a top speed (where permitted) of 180km/h. Fuel consumption as low as 6.0l/100km is achievable on a combined driving cycle, with emissions of 140g/km leading to annual road tax of €280. 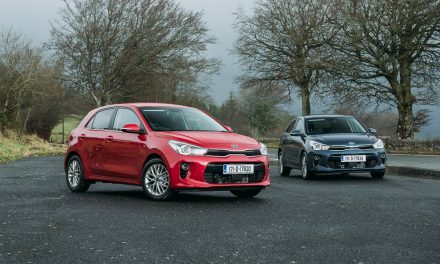 Opt for a diesel engine in 2WD guise and the annual road tax will drop to just €200. 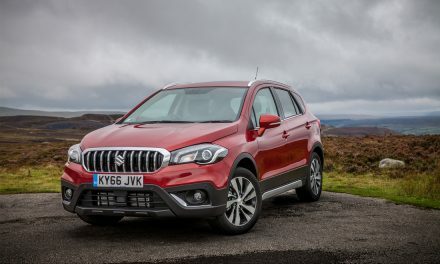 Rivals to the new Jeep Renegade include the Renault Captur, Ford EcoSport, Seat Arona, Fiat 500X and Opel Mokka X, with the Renegade well capable of holding its head high among such distinguished competition. I found my test car to be very solid and reassuring on a variety of road surfaces, while build quality is faultless throughout. 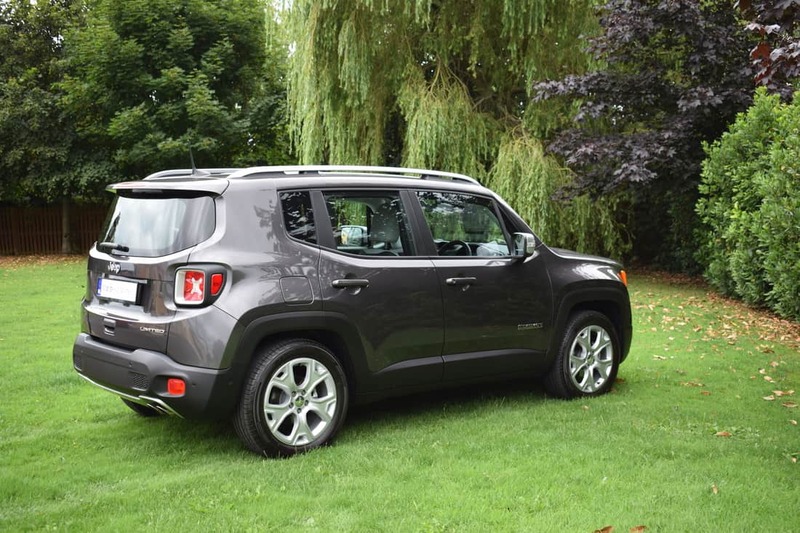 Excellent road manners, a fun driving experience and confident composure while cornering makes the Renegade a very easy SUV to live with and is sure to appeal to drivers looking for an engaging, stylish and distinctive small SUV. 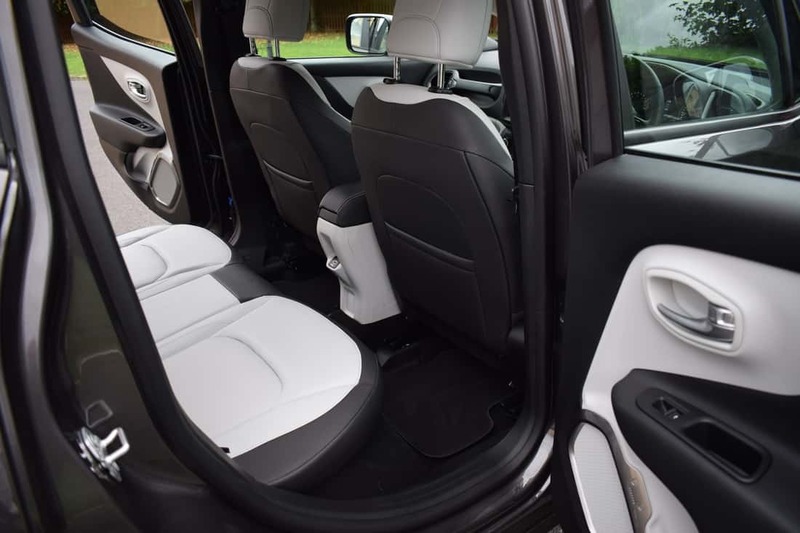 Cabin space is yet another area that impresses, with ample head and legroom available thanks to the upright stance of the Renegade. 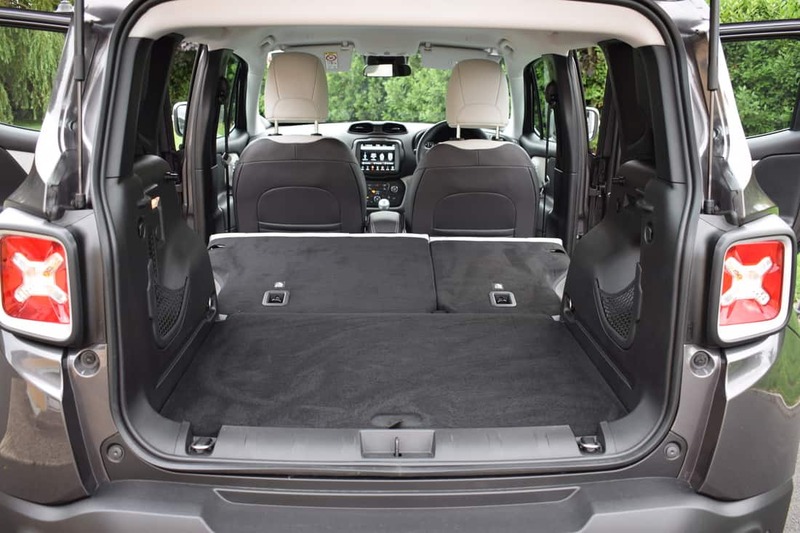 Boot space with the rear seats in place is a generous 351-litres, but this can be greatly increased by dropping the split-folding rear seat backs. 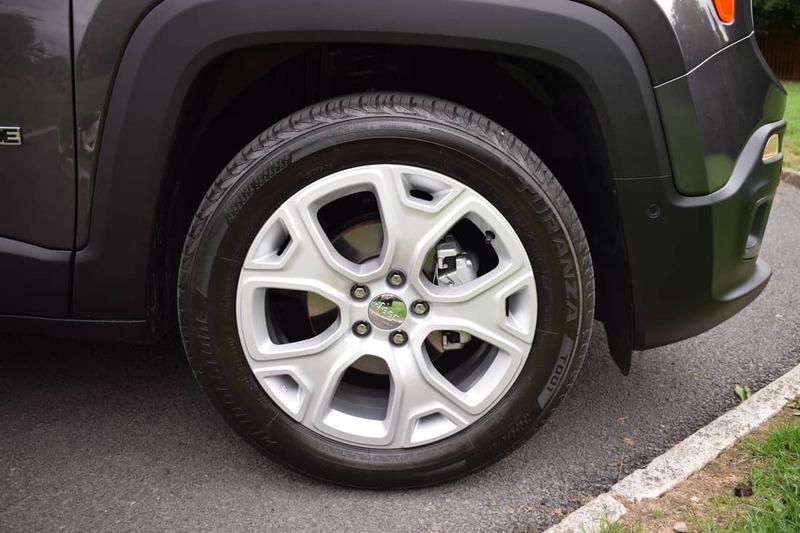 The new Jeep Renegade comes complete with a 3-year, parts & labour warranty with roadside assistance, 3-year paint defect warranty and an 8-year anti-perforation warranty for total peace of mind motoring. 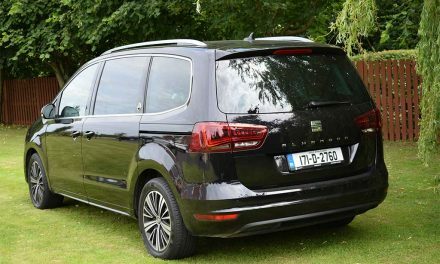 Prices start at just €21,950 (ex-works) for the Sport model, while my test car specification is priced from just €28,300 (ex-works) and offers excellent value for money. For exploring new trails or heading out on the town, the 2018 Jeep Renegade is ready, willing and able. 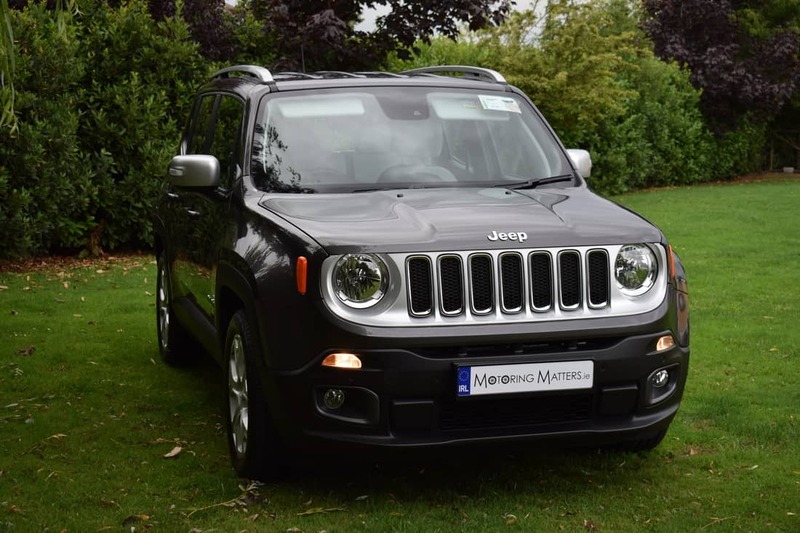 Check out www.jeep.ie for further information.